Due to its successful launch earlier in the year, Axsun re-locates Chicago area office to 150 Harvester Drive, Suite 120, Burr Ridge IL 60527. Axsun is pleased to announce the opening of its new office in Burr Ridge IL a suburb of Chicago. This makes it the 5th location in the United States and the 10th location in North America. We continue to expand our branding throughout North America. With some of the most knowledgeable people in the Industry and with the power of SAP Technology, Axsun is becoming a premier North American Transportation service provider. 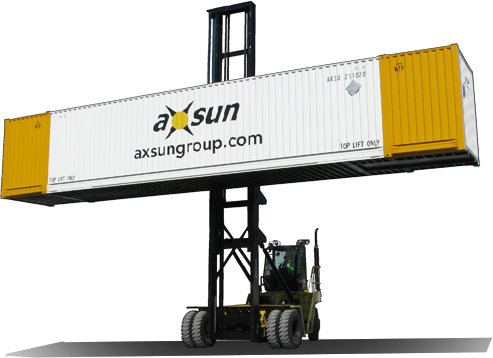 As an asset based company offering Intermodal and trucking services, Axsun has the flexibility, knowledge and technology to customize customer’s transportation needs throughout North America.